Galicia is known throughout the world as the destination of pilgrims on the Camino de Santiago, which ends in Santiago de Compostela, capital of the province of A Coruña. 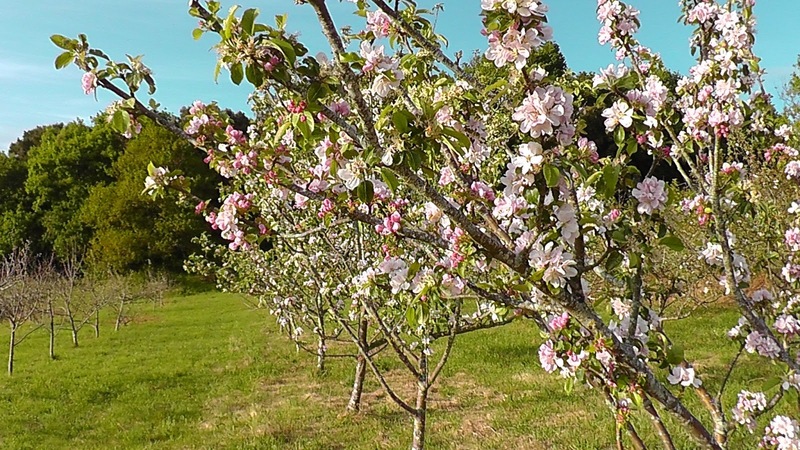 Although it is famous for this reason, it is not so much for its cider, whose production has declined considerably in recent centuries, despite the fact that Galicia is the main producer of cider apples ahead of Asturias and the Basque Country. 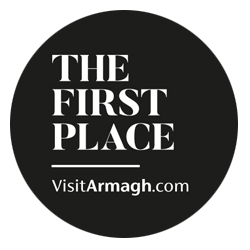 There was a time when the cider culture spread throughout the cornice of the Cantabrian Sea, including the Basque Country, Asturias, Cantabria and Galicia. 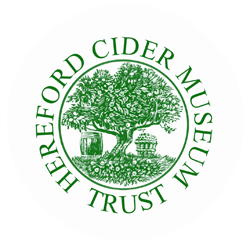 However, in many of these places the cider culture was lost with the arrival of other beverages, and remained exclusively in some small geographical areas. 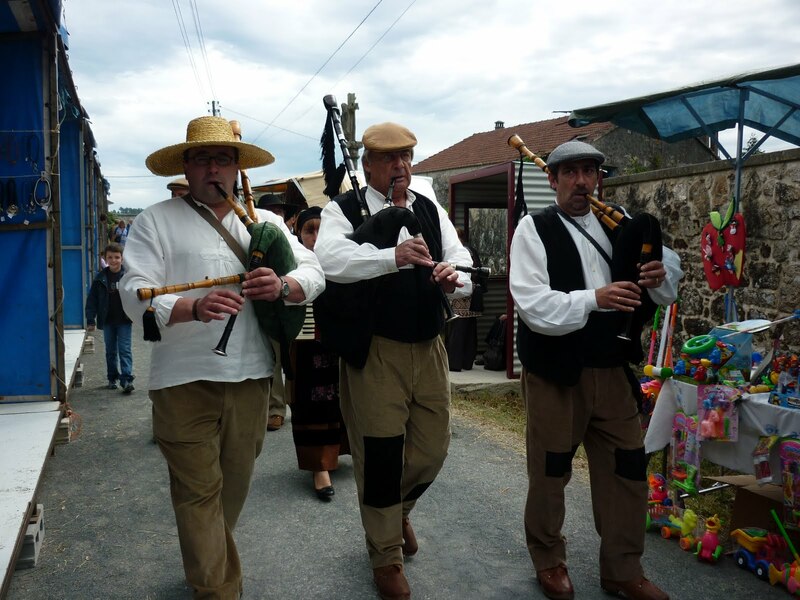 Galicia also enjoyed an important cider culture centuries ago. Proof of this are the numerous place names that refer to this drink. 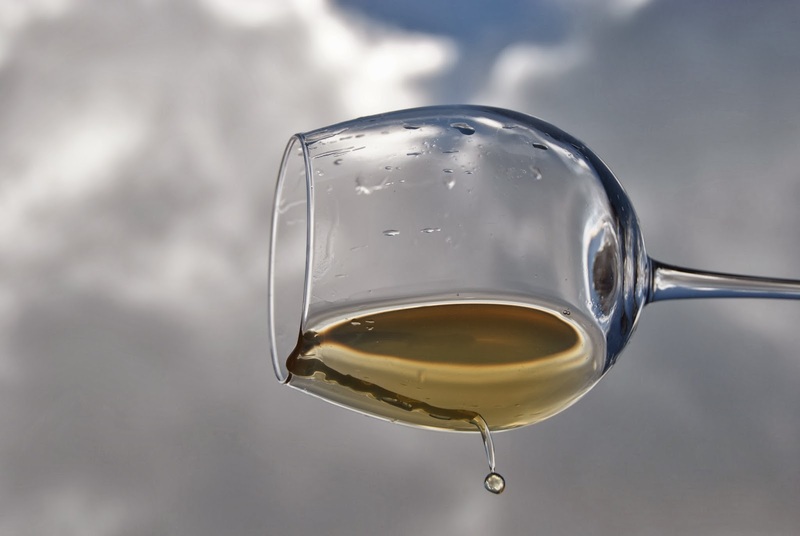 Cider is produced in Galicia since the Iron Age. Today, there are several wineries that produce cider, recovering an old tradition that should never have been lost. In the Monastery of Sobrado dos Monxes the production is documented in the year 950. The Codex Calixtinus is the name of an illuminated manuscript of the mid-twelfth century, attributed to the French priest Aymeric Picaud, which contains a kind of guide for the pilgrims who followed the Camino de Santiago with advice, descriptions of the route and works of art as well as the local customs of the people who lived along the Camino. 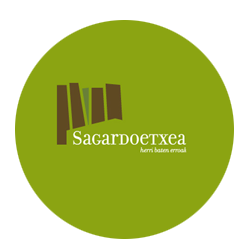 In one of its chapters, the book states the following: “Then comes the land of the Galicians, after the border of Leon and the the Irago and Cebrero mountains. 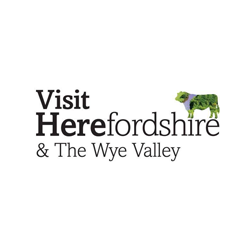 It is a leafy land, with rivers, meadows, extraordinary orchards, good fruits and clear water sources. But it is scarce in cities, towns and labour lands, as well as in bread, wheat and wine. In the other hand, it’s abundant in rye bread and cider, well supplied in cattle and horses, in milk and honey, and in big and small fish “. 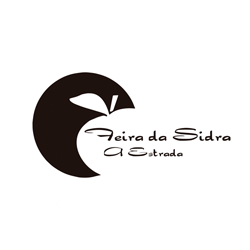 There are numerous place names that refer to cider and apples in Galicia, such as As Sidras (Carnota), A Leira da Sidra (As Somozas), A Fonte da Sidra (Vigo), O Hórreo da Sidra (A Pontenova), O Lugar da Sidra (Cospeito), Pereira-Sidral, (Or ​​Valadouro), Sidreira (Paderne) or Os Sidreiros (As Somozas). 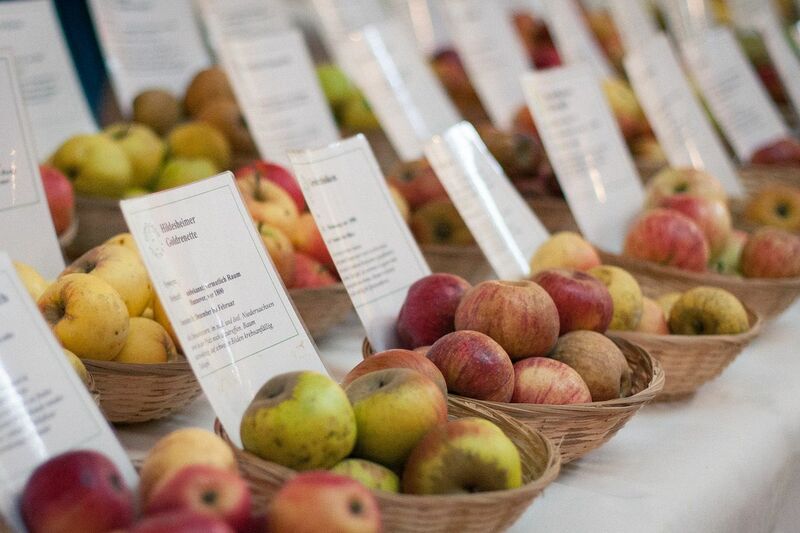 Galicia produces more than 80,000 tons of cider apples per year, which makes it the largest producer of cider apples in Spain. 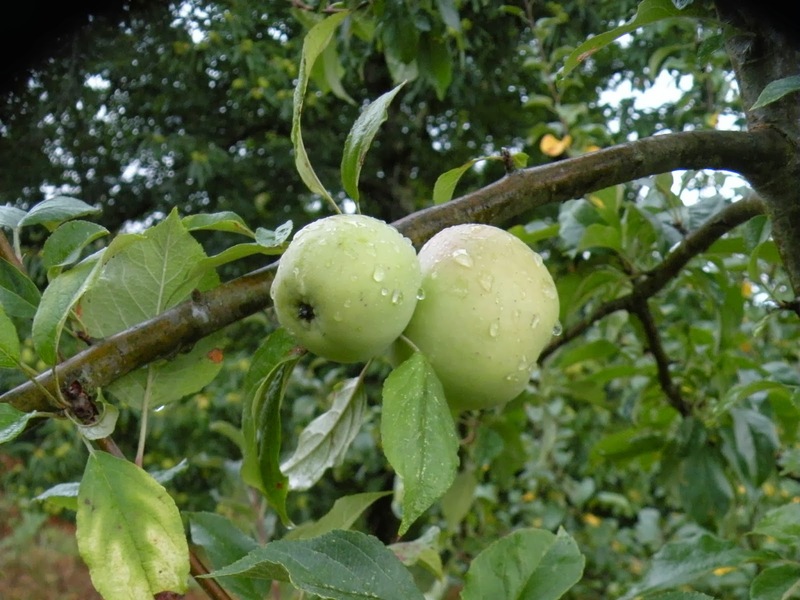 However, the production of cider is small compared to its neighbours. 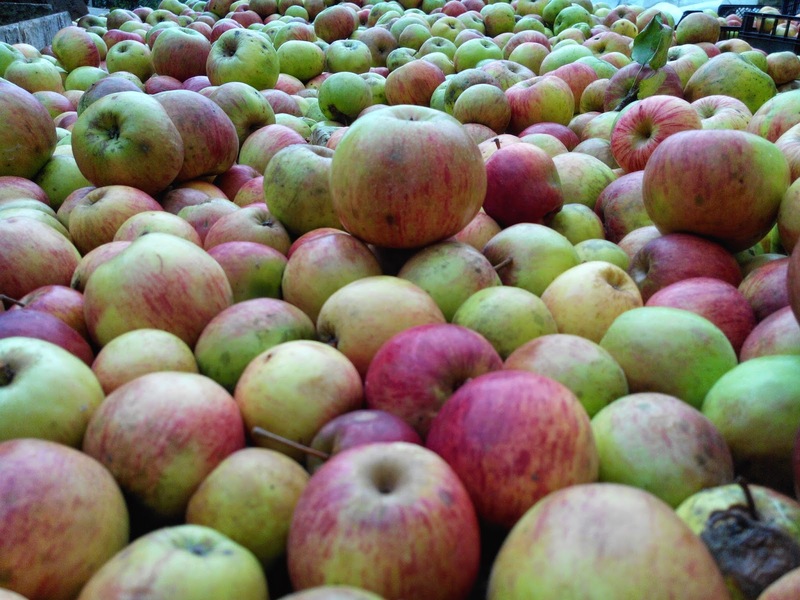 Most of the apple is exported, precisely, to produce cider in other communities. 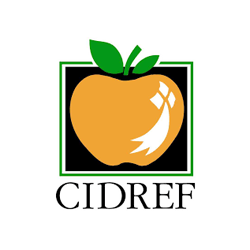 With the start-up of new cider houses, more and more apples are kept in Galicia to be converted into cider. In addition to small producers such as Ribela, Val do Traba, Horta do Couto, Mazagal, recently the large company of beers Custom Drinks (Estrella Galicia) has joined the industry with the commercialization of ciders of the Maeloc brand. The most popular varieties in Galicia are Marafonsa, Raxaó, Jamardo, Príncipe, Pero, Rabiosa, Perezosa and Verdeña. 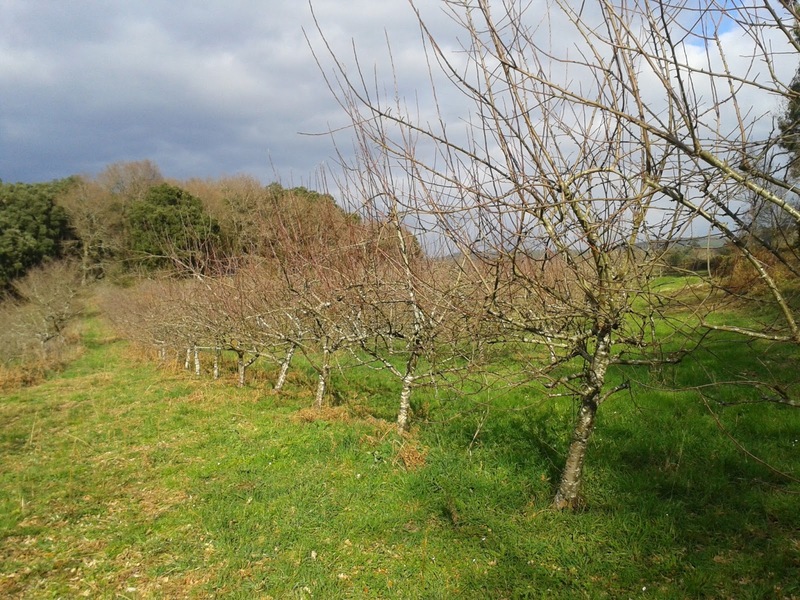 The main apple producing areas are Aranga and Ortigueira, in the province of A Coruña; Chantada and Os Ancares, in Lugo; and A Estrada in Pontevedra, although there are new and large plantations in the Baixo Miño area. 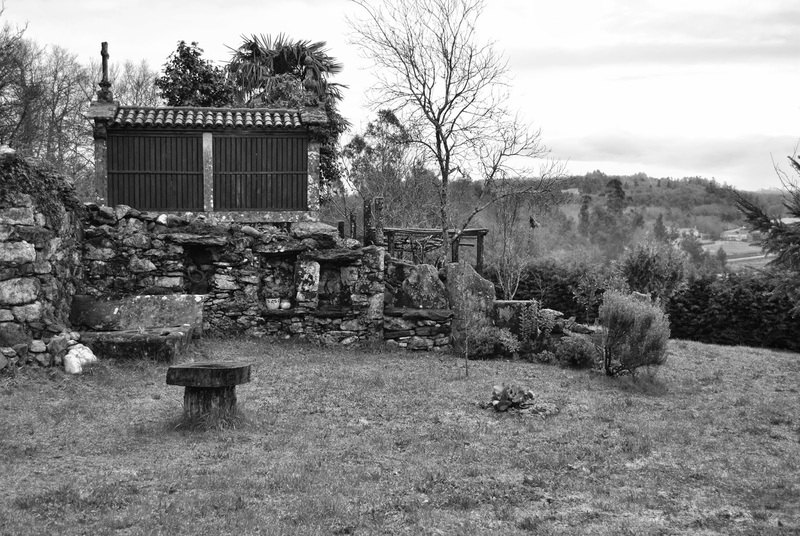 In Ourense, the most thriving area is Piñor. 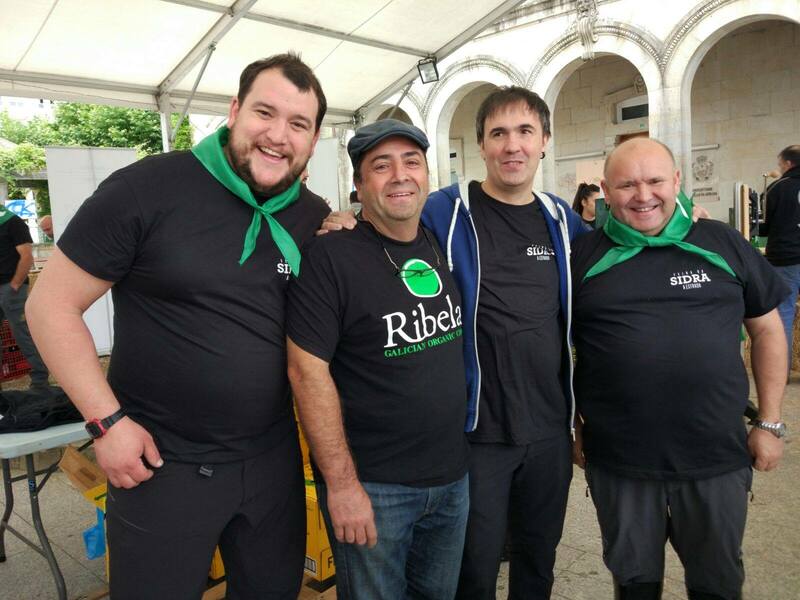 Since the culture of cider is in a process of recovery in Galicia, there is still no great infrastructure to support production with tourism promotion. 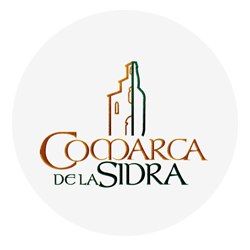 However, cider producers have founded the Maceira e Sidra Association of A Estrada with the aim of promoting local economic activity linked to the production of apples and cider. 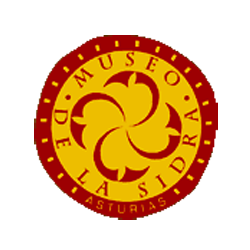 The association was born with the purpose of revitalizing the ancestral culture of Estrada in particular and Galician in general, in order to create and promote a new economic activity. 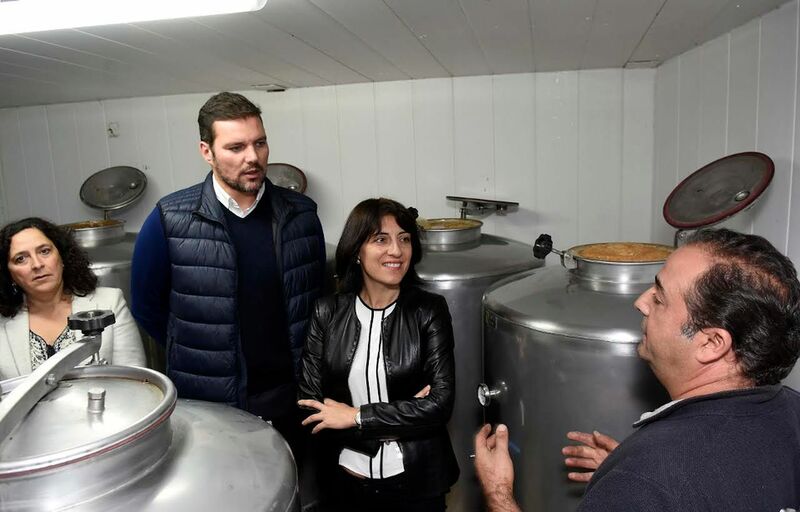 The final objective is to close the cycle in A Estrada: cultivate the apple, elaborate the cider and consume that production in the municipality to reach, in a final phase, the creation of a quality Estrada and Galician cider industry. 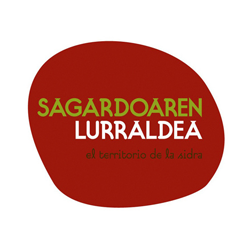 In addition, the promotion of the culture of cider recovering the Galician heritage can be “an incentive for tourism”. 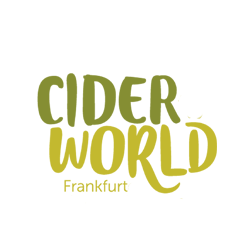 The collective also intends to promote in contact with the university the study of native varieties of apple such as Rabiosa, advise on new plantations and offer training and dissemination about the traditional artisanal production of cider. 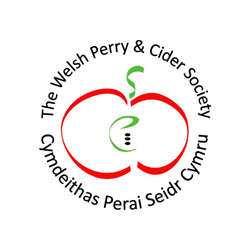 Some cider houses already begun to offer guided tours, tastings and pairings. 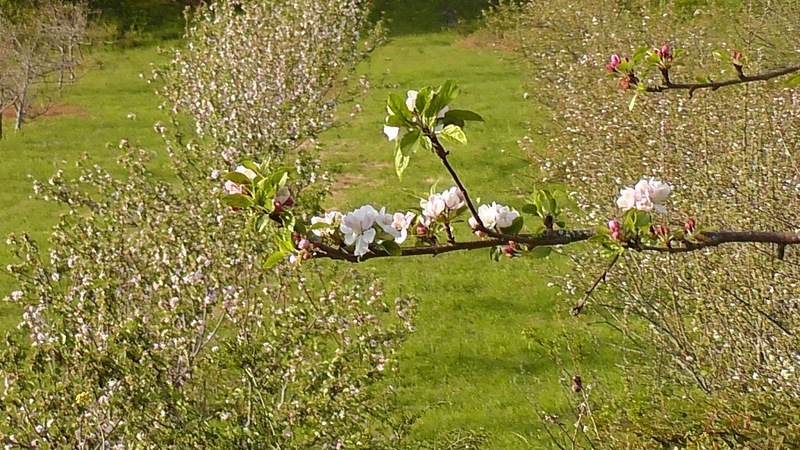 In spring, coinciding with the flowering of the apple trees, they organize the route of Maceiras en Flor. 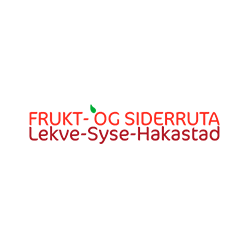 Among the relevant activities around this drink stands out the Cider Fair in Estrada.